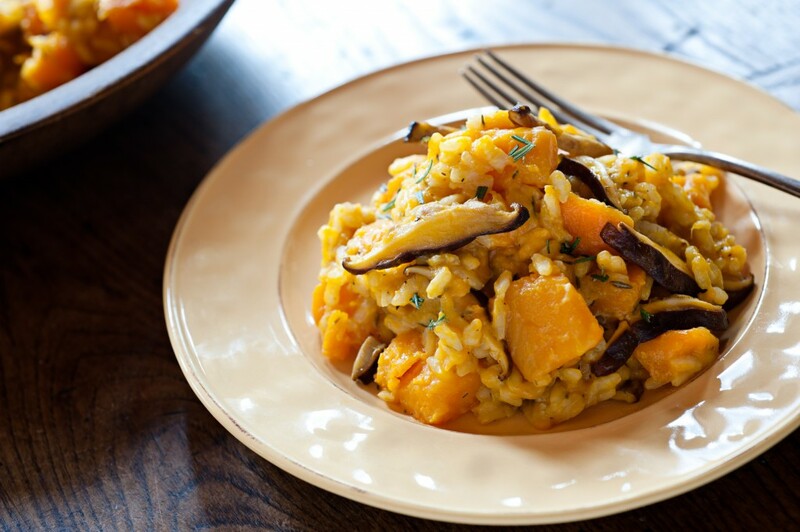 Cooked together butternut squash and shiitake mushrooms make a sweet and savory dairy-free risotto. Comforting and totally satisfying! This entry was posted in Blog and tagged burdock, Butternut Squash, carnaroli rice, dairyfree, Fair Trade, Gluten-free, going wild in the kitchen, Lotus Foods, Nutiva, Organic, organic red wine, Red Palm Oil, risotto, Shiitake Mushrooms, Vegan, vegetarian on 03/31/2017 by Leslie Cerier. 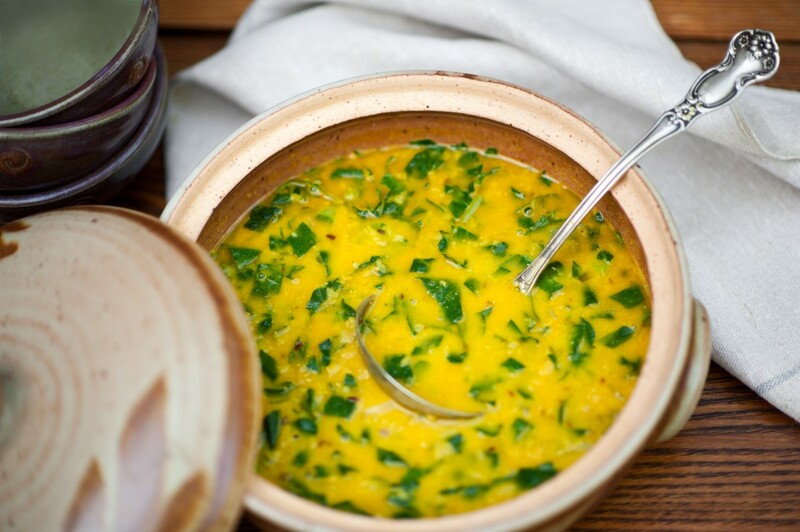 This entry was posted in Blog, Cooking Tips and tagged chickpeas, coconut curry vegetable soup, cookbooks, Cooking Classes, going wild in the kitchen, local harvest. local, Mother Nature, Organic, red lentils, seasonal, self expression, vegetarian on 02/21/2017 by Leslie Cerier. This entry was posted in Blog, Gluten-Free, Soups, Vegan and tagged carminative spices, coconut milk, Creative Cooking with Herbs and spices, Curried Lentil Soup with Coconut Milk, Gluten-free coconut curry lentil soup, going wild in the kitchen, Kripalu, lentil recipes, Leslie Cerier Recipes, Spice It Up, Spices, Thrive, Vegan on 12/23/2014 by Leslie Cerier. Make the Perfect Dip for Your Party! CHICOPEE, Mass. (Mass Appeal TV; December 12, 2013) – This year wow your guests at your holiday party with some delicious dips that you made yourself! Leslie Cerier, the Organic Gourmet, showed us two quick and easy dips (Roasted Red Pepper Feta Dip and Cilantro Olive Dip) you can make for your holiday party that are packed with flavor! This entry was posted in Appetizers, Blog, Gluten-Free, Recipes, Vegetarian, Video and tagged Cilantro Olive Dip, going wild in the kitchen, Holiday Dips, leslie cerier, Mass Appeal, miso, quick and easy dips, Roasted Red Pepper Feta Dip, Vegetarian Dips on 12/12/2013 by Leslie Cerier.